Social Promotions and Engagement Campaigns for Web, Mobile, & Facebook. Get started today. 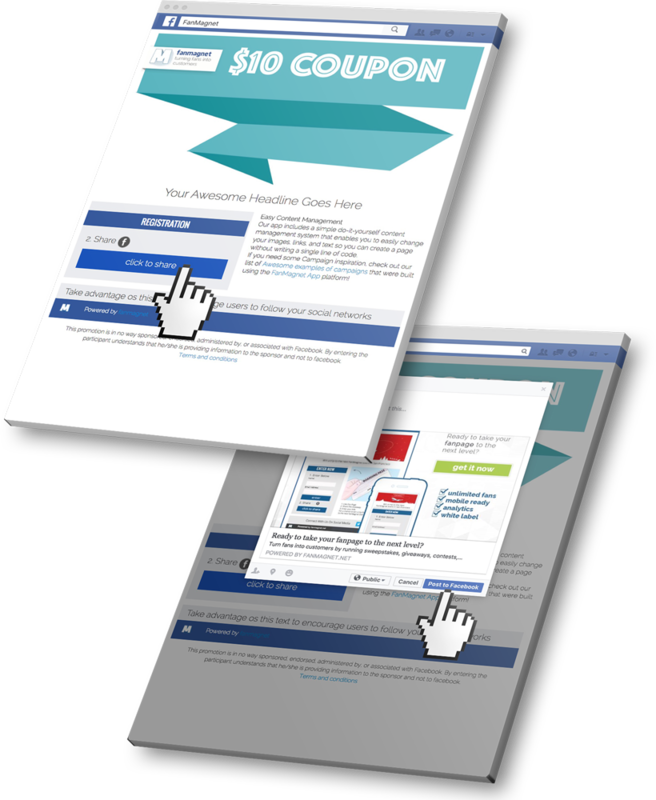 Campaigns receive more exposure when posted to multiple channels at once. Easily install a campaign as an app for your Facebook page and start getting more likes, more visitors, more customers. Utilize our WordPress plugin for a super simple way to embed campaigns on your blog. Display your campaign directly on any website. Set your width and the campaign will size to work within your site. Just share your campaign link with your audience. We’ll host it on it’s own mobile responsive site. Great for driving traffic from emails, ads and social posts directly to a dedicated landing site. Just share your campaign and collect participation directly from social sites. Ready-made templates to get you started. One of the benefits of the FanMagnet app is the ability to change your theme any time you want. We have created four pre-made themes with the most modern color variations used on the web. Don’t spend hours and hours creating your own, with all those confusing drag and drop systems, just select one that matches your brand or campaign, and Jumpstart your promotion quickly. Our pre-tested, pre-configured layouts will save you time and money. Measure your success with powerful analytics. 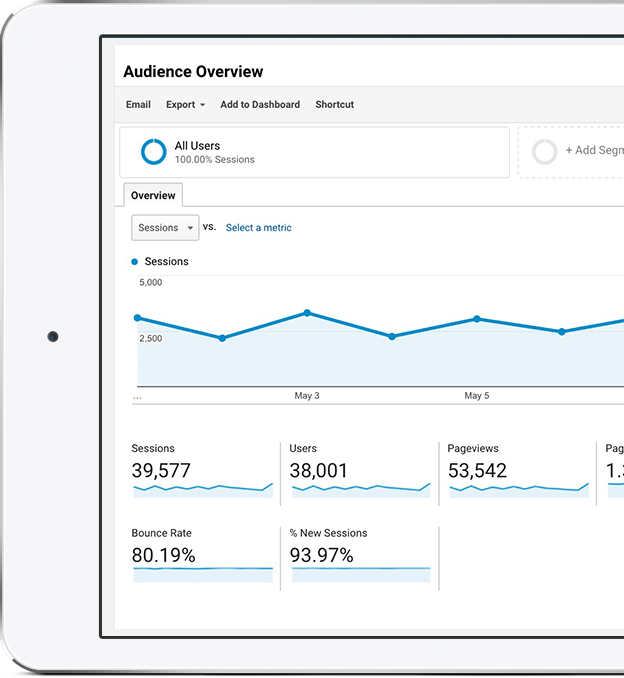 FanMagnet makes it easy to integrate Google Analytics tracking and Facebook Pixel with your Campaign, just enter your Code, and you’re ready to go. Challenge your Facebook fans with a Question & Answer contest. Display a Question and let your visitors submit their answer. Activate a fun voting competition on your fanpage. Display entries and let your fans vote by selecting their favorite from a combo box. A way to grab additional information like phone numbers, referrals, proof of purchase ( receipt #s ) and more. to Increase Sales and Conversions. FanMagnet allows you to add a countdown timer and set quantity limits to your campaigns. Putting together an expiring sale or offer can force customers to make a decision faster than they might have without a time and/or quantity limitation. If you want to change any of the default text used on FanMagnet, you can do so using the built-in Language feature. You can even toggle back and forth between Languages. Control what your participants share. Encourage word-of-mouth sharing by specifically telling Facebook what to share. 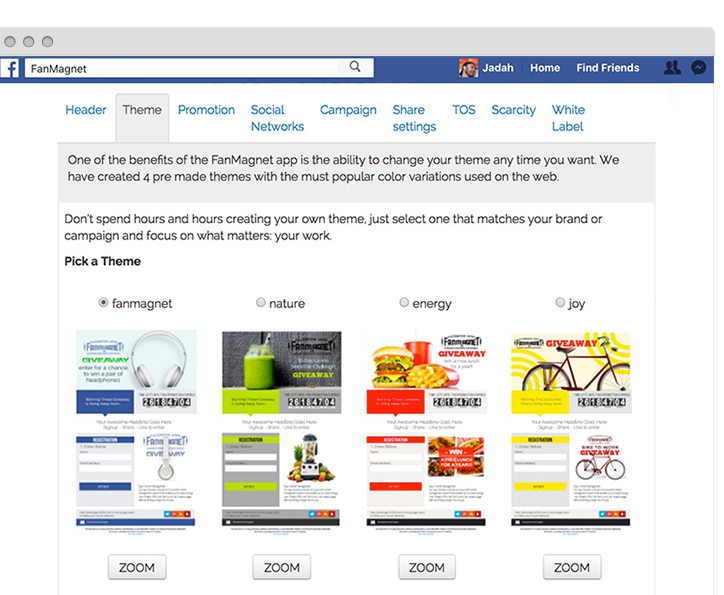 Every FanMagnet app includes the ability to customize the title, image and messaging that gets posted to a user’s wall when they share your Page. Use your collected content anywhere. Entries collected from mobile devices and social networks. Each app includes a simple do-it-yourself content management system that enables you to quickly change your images, links, text and more, so you can create a promotion without writing a single line of code.